The back squat is a compound resistance training exercise to strengthen the hip- and knee extensors. In addition, the back squat can be used to improve neuromuscular efficiency, body control and flexibility. It’s a skill and balance foundation for complex movements, such as Olympic lifts, because it activates numerous muscle groups simultaneously and it forces your body to stabilize everything. Therefore, the back squat is an essential resistance training exercise you should be familiar with, especially if your goal is to perform Olympic lifts to optimize your athletic abilities and become a powerful athlete. 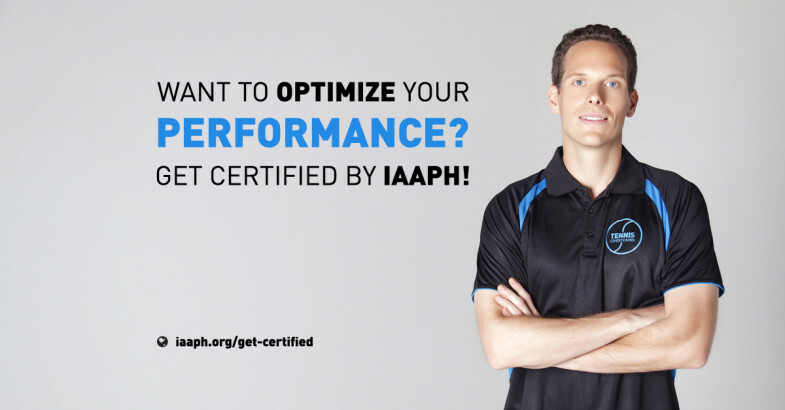 If you seek more info on the subject then take a look at the purpose of athletic conditioning and learn how to become a powerful athlete. Move head underneath the barbell and position barbell superior to the spine of the scapulae (on the top shelf created by the trapezius); do not place barbell on top of the cervical spine! Note: If the athlete has flexibility issues and/ or for teaching purposes, a stance wider than shoulder-width is warranted. In this section we provide you with some exercises you can use to optimize your training. The exercises have been grouped and selected based on the major muscle group(s) they target – the prime movers. The first exercise is a dynamic warm up to increase muscle tissue temperature to prepare you for your workout – for more info take a look at the benefits of a proper warm up routine. The second exercise is a free-weight resistance training exercise to strengthen the respective prime movers and improve neuromuscular system efficiency. Why? 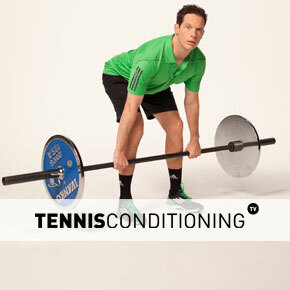 Find out more about the purpose of weightlifting for tennis players. The third exercise is a static stretching exercise you can do following your workout as a cool down to improve flexibility and reduce muscle soreness – here is more information on the benefits of static stretching.